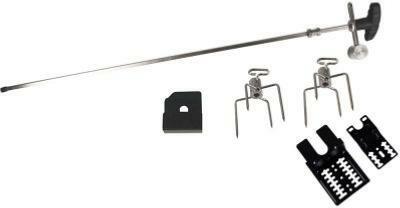 Barbecue accessories including rotisserie kits and lava rock for gas BBQ's. 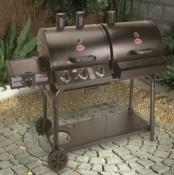 Warming racks, gas regulators and low pressure hose for gas BBQ's, and guide books. Enables cylinder connection low pressure appliances. Operate off Campingaz® refillable Cylinders. 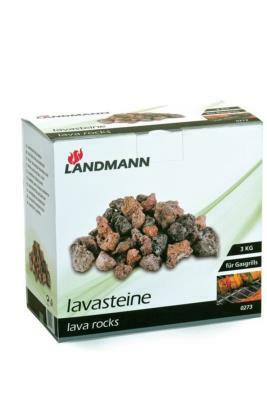 Suitable for replacing and topping up gas barbecue lava rock. One box suitable for 2 burner gas barbecue. 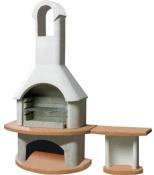 Ideal For 2 and 3 Burner Gas BBQ's. Suitable for barbecues with sides at a maximum internal width of 68cm. Now Increased to 83cm with free 15cm extension included. Mains motor is built with an on / off switch and a special reversing feature. Should the roast stop turning for any reason, it will automatically reverse and commence turning in the opposite direction. 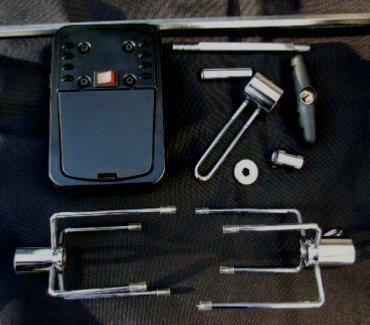 Includes: Battery motor, spit rod, spit handle, heavy duty forks, balance, spit turning sleeve and spit handle. 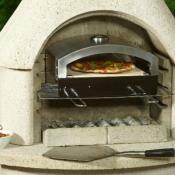 Suitable for barbecues with sides at a maximum internal width of 76cm approx.